The TorGuard VPN service that I subscribed to does not provide a dedicated IP so I believe can't bypass Netflix geo-block restriction. I believe dedicated IP is a pay-extra option. Damn the encryption matters that greatly huh? 14 and 101 is a huge difference. Maybe i'll try 128bit to see if that'll improve things. 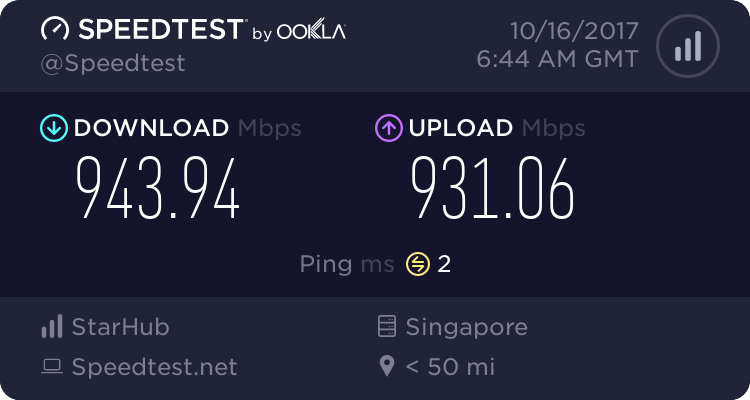 Usually, UDP is faster than TCP for both OpenVPN & OpenConnect. 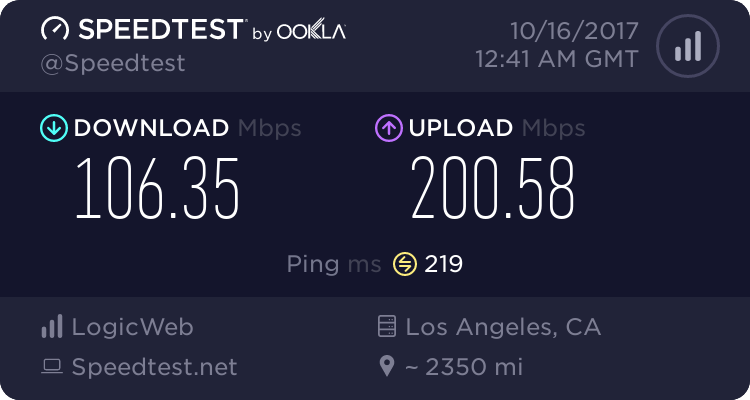 I'm looking for a vpn for gaming, server's are located in south korea. Any recommendations, also opinions on WTFast for games? Been reading it up and some are saying its just a sham. I've scrolled through the comments and still not sure what to get. 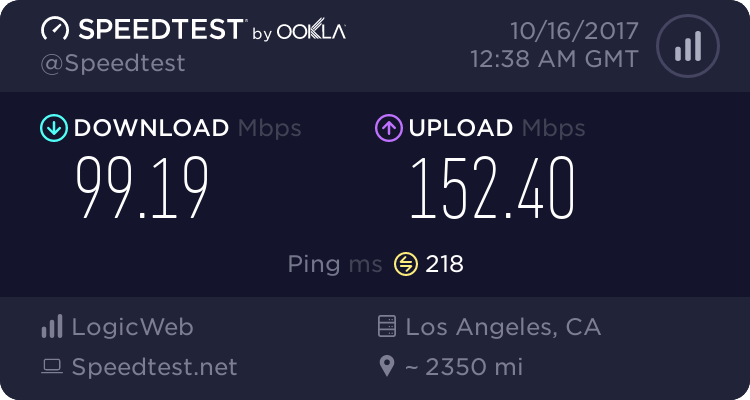 I'm looking for a VPN for mainly US content. I won't be using it to torrent or download anything. Any recommendations? Articles tend to point me to Nord and Express. Last edited by sevenfightclub; 06-10-2017 at 03:04 AM..
choose those that have 7-30day money back guarantee, test it not happy change. Last edited by 我猜我猜我猜猜猜; 06-10-2017 at 05:08 AM..
Last Thursday, Ryan S. Lin, 24, of Newton, Massachusetts, was arrested on suspicion of conducting “an extensive cyberstalking campaign” against his former roommate, a 24-year-old Massachusetts woman, as well as her family members and friends. According to the Department of Justice, Lin’s “multi-faceted campaign of computer hacking and cyberstalking” began in April 2016 when he began hacking into the victim’s online accounts, obtaining personal photographs, sensitive information about her medical and sexual histories, and other private details. It’s alleged that after obtaining the above material, Lin distributed it to hundreds of others. It’s claimed he created fake online profiles showing the victim’s home address while soliciting sexual activity. This caused men to show up at her home. “Mr. Lin allegedly carried out a relentless cyber stalking campaign against a young woman in a chilling effort to violate her privacy and threaten those around her,” said Acting United States Attorney William D. Weinreb. While Lin awaits his ultimate fate (he appeared in U.S. District Court in Boston Friday), the allegation he used anonymization tools to hide himself online but still managed to get caught raises a number of questions. An affidavit submitted by Special Agent Jeffrey Williams in support of the criminal complaint against Lin provides most of the answers. Describing Lin’s actions against the victim as “doxing”, Williams begins by noting that while Lin was the initial aggressor, the fact he made the information so widely available raises the possibility that other people got involved with malicious acts later on. Nevertheless, Lin remains the investigation’s prime suspect. But if that genuinely is the case, how was Lin caught? First up, it’s worth noting that plenty of Lin’s aggressive and stalking behaviors towards the victim were demonstrated in a physical sense, offline. In that respect, it appears the authorities already had him as the prime suspect and worked back from there. In one instance, the FBI examined a computer that had been used by Lin at a former workplace. Although Windows had been reinstalled, the FBI managed to find Google Chrome data which indicated Lin had viewed articles about bomb threats he allegedly made. They were also able to determine he’d accessed the victim’s Gmail account and additional data suggested that he’d used a VPN service. “Artifacts indicated that PureVPN, a VPN service that was used repeatedly in the cyberstalking scheme, was installed on the computer,” the affidavit reads. From here the Special Agent’s report reveals that the FBI received cooperation from Hong Kong-based PureVPN. Needless to say, while this information will prove useful to the FBI’s prosecution of Lin, it’s also likely to turn into a huge headache for the VPN provider. The company claims zero-logging, which clearly isn’t the case. “PureVPN operates a self-managed VPN network that currently stands at 750+ Servers in 141 Countries. But is this enough to ensure complete security?” the company’s marketing statement reads. This seems to match what the FBI says – almost. While it says it doesn’t log, PureVPN admits to keeping records of when a user connects to the service and for how long. The FBI clearly states that the service also captures the user’s IP address too. In fact, it appears that PureVPN also logged the IP address belonging to another VPN service (WANSecurity) that was allegedly used by Lin to connect to PureVPN. Kansas-based WANSecurity and Secure Internet LLC (servers operated by PureVPN) were allegedly used to access Gmail accounts known to be under Lin’s control. Somewhat ironically, this summer Lin took to Twitter to criticize VPN provider IPVanish (which is not involved in the case) over its no-logging claims. Or, in the case of PureVPN, if they log a connection time and a source IP address, that could be enough to raise the suspicions of the FBI and boost what already appears to be a pretty strong case. If convicted, Lin faces up to five years in prison and three years of supervised release. 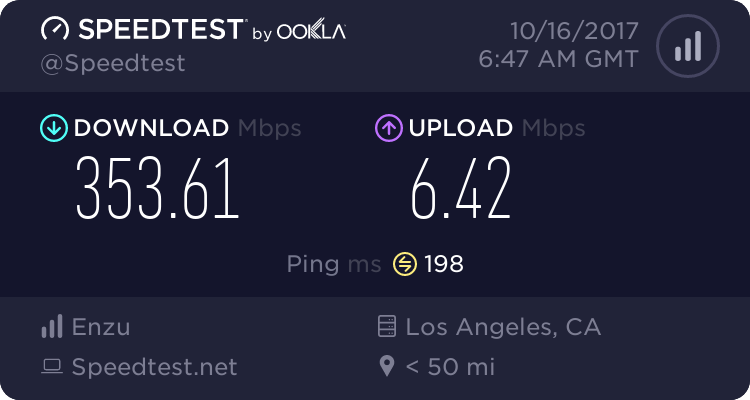 What's everyones VPN speed connected to USA? 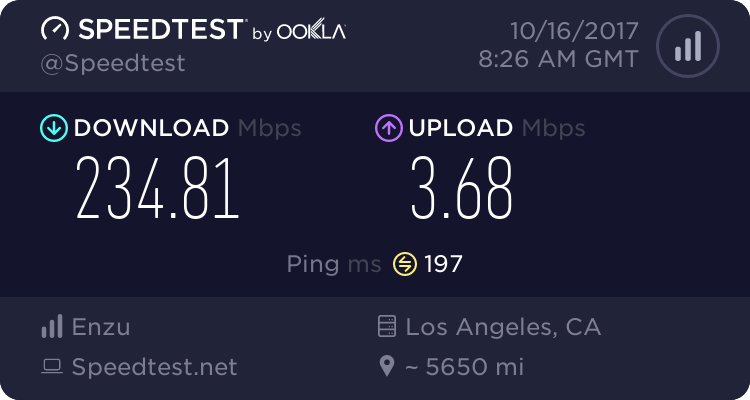 I have tried several big VPN companies and they are well under 30Mbps. 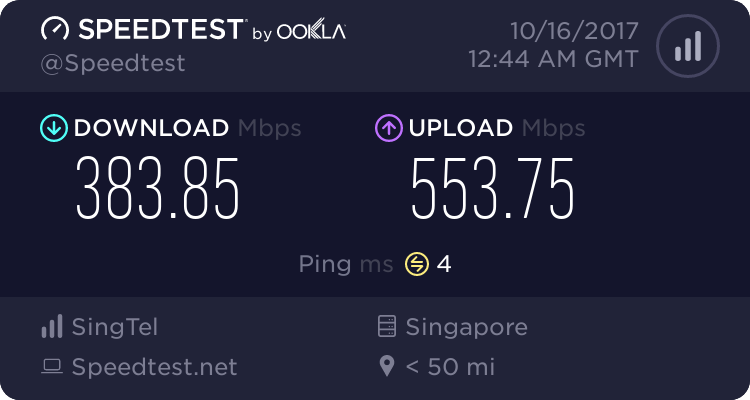 I'm connected via singtel gigabit plan and on local servers without vpn i get around 500Mbps wired. 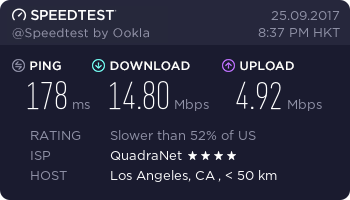 It is a low for gigabit but fixing it soon. Although expressvpn is the fastest i find VyprVPN to be the most stable. All three can access HBOnow, Hulu & Netflix. However it takes a long while to buffer up to 1080p/4k quality. Just wondering what speeds everyone else is getting, particularly VPNac, Mullard and Torguard. Using VPN more for relocating geolocation rather than security. 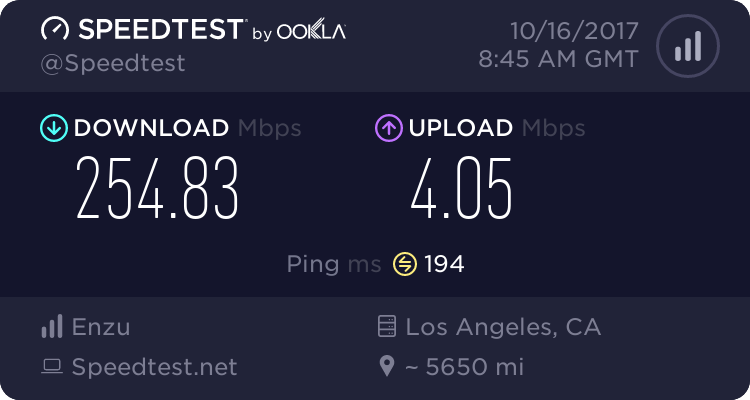 sorry no wired connection speedtest results to share..
All using wired Ethernet to test. Does anyone know why among all these top VPN listed, china is not in the listed location for their VPN servers? Is any VPN which covers China? Spent the night trying out three different services. Trust.Zone: 1 hour. Instructions does not match the fields on my router control panel at all. (ASUSWRT on a RT-68U). Gave up. Smart DNS Proxy: 45 minutes. Not a VPN, I know. Anyways: Set it up on the router as well as on my PS4. Discovered that the Japan server is not available for trial users. Then tried the US Playstation Store--can't download free episodes. NEXT. PIA: 30 minutes. Looked hopeful because it had a guide specific to ASUSWRT. Followed the steps, but connection status is... FALSE. Spends 15 minutes struggling with online form (it insists I didn't finish all the fields). I give up, sends by email instead. And that's a night wasted. In the end it's not about speeds, but about whether it works AT ALL. Is this typical? I am currently on astrill vpn until Jan 2018. 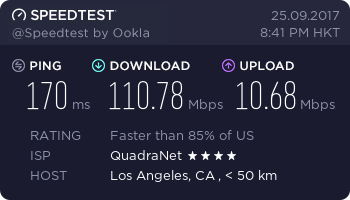 I want to check what is the best vpn to use if i want to stream netflix USA. Also, what are the procedures to subscribe to netflix USA? Do i pay using paypal or credit card? what address to put? ExpressVPN: u cannot go wrong with them. Alternatives: the one u r using, ZenVPN.